The ​UMi Z has been announced as the world’s first Helio X27 flagship. The Z has an aluminum alloy unibody, a 5.5-inch display and 13 megapixel rear and front cameras. The rear camera has dual focus and a quad-LED flash. UMi says the Z will come out of the box with Android 6 but get Android 7 update OTA. 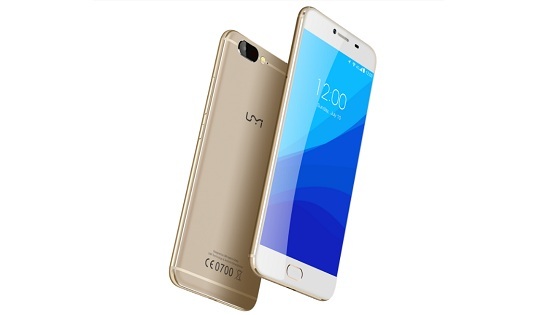 Check out the UMi Z specifications below.